Mandarin House has been a supporting partner of A&F's expansion into the China market, delivering language and cultural training to their international management team. Earlier this week, Mandarin House recieved an unexpected surprise from the latest finishing class of A&F students recieving a beautiful bouquet of flowers. 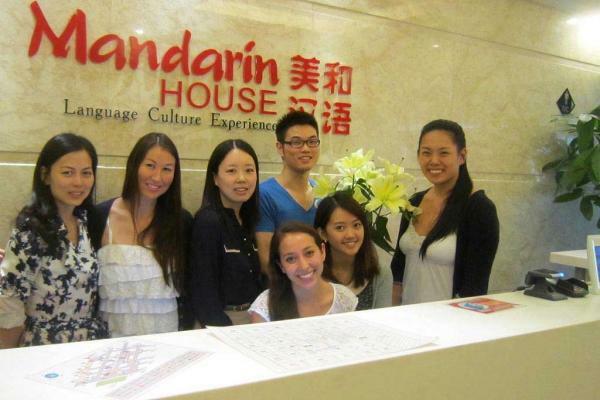 Mandarin House wishes these students all the best for their entry into the Chinese workplace and looks forward to seeing their contribution to A&F's growth throughout China.